Surbhi is getting mehendi applied. Soumya is with Surbhi and recalls her mehendi ceremony, where she applied mehendi of Harman’s name. Soumya misses Harman and is upset. She is silent and thinks of Harman. Soumya recalls her marriage functions and is lost in the thoughts. She is thinking of Harman. She got Harman’s name linked to her, but now Harman is getting engaged to someone else. Harman is going to marry Mahi. Soumya will be bearing the pain of losing Harman once again. Preeto makes Harman marry Mahi. Soumya misses Harman. Soumya is happy for Surbhi’s marriage, and is upset knowing about Harman’s marriage. Soumya gets ready to meet Harman. Harman takes the wedding rounds with Mahi. Soumya gets kidnapped from Surbhi’s marriage. Harman stops taking the wedding rounds and runs away from the marriage. 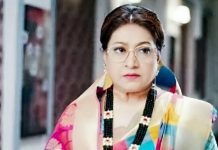 Harak Singh and Preeto get shocked. 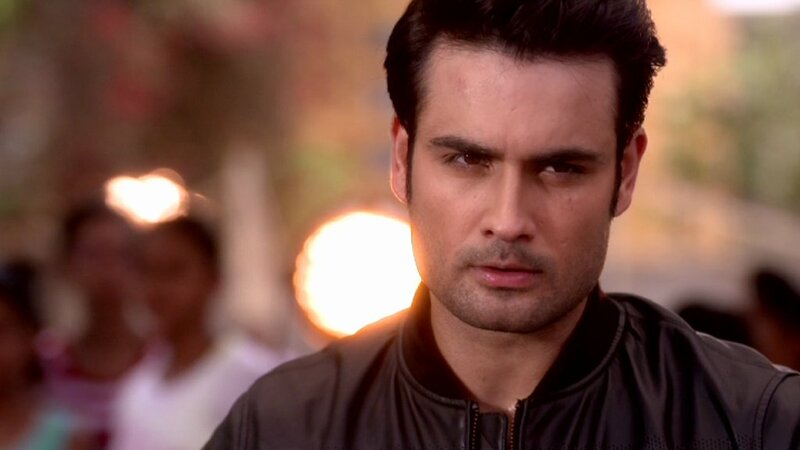 Harman gets news of Soumya’s kidnapping and leaves from the mandap to find Soumya. Harman goes to rescue Soumya from kinners group again.